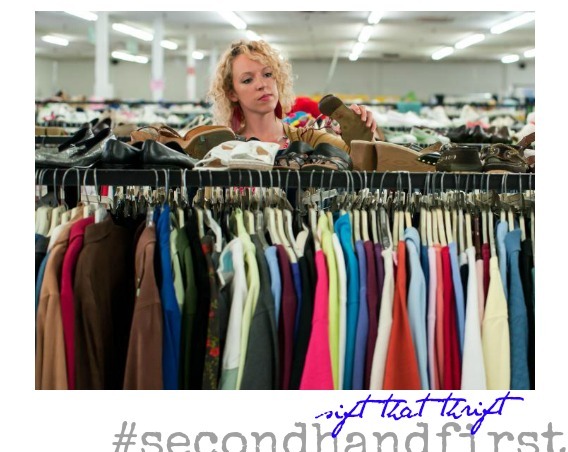 DO you like to shop #SECONDHANDFIRST but need a little help in the tip department? The following is a list of some quick reads from people in the know. And THANKS to these awesome links, now, you do too. If you love vintage fashion but don't want to look like you got stuck in time warp, you need to read THIS, stat. Patti had some great advice for the +40 crowd on how to wear vintage when you're vintage. Her advice still holds true today. Sal shares her Already Pretty savvy in converting thrift store finds into the latest fashion trends. Vintage lover + planetary treasure, the Vintage Vixen gives us the low down on how to wear vintage while being true to your own personal style. 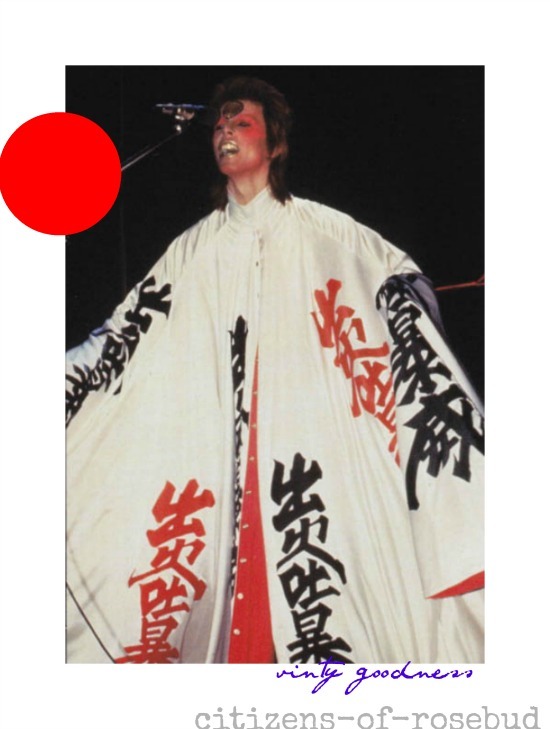 Need a reminder on how wildly fabulous FASHION can be? Re-live the 1970s. LOVERS of silky vintage Asian robes and such, you're gonna love this blogger's essay on the Kimono vs the Hanbok. Fun vinty fashion fact: you can never own too many kimonos or Korean hanboks. The adorable Debbie dishes out some superb Thrifting Tips and the relentlessly upbeat Sammy Davis spills her thrifting beans. If you're looking for some sage advice for shopping vintage, check out this list of six must know tips. Even How Stuff Works weighs in with their own words of advice to-dos and ta-dahs when going thrifting. Modcloth offers up its own version of vintage clothing tips, in a fuel of poesy powered bombast, done up nicely in a free-ranged iambic pentameter. 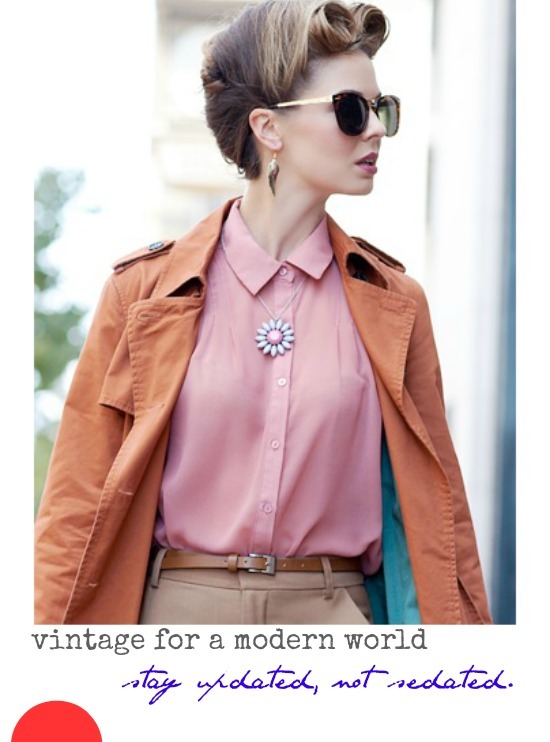 Edit: The marvelously marvelous Suzanne did a great post of shopping tips for vintage- a definite MUST READ! 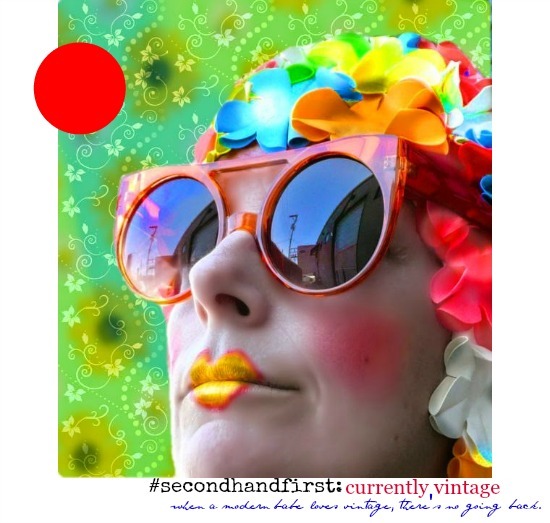 In fact her blog is a must read for Secondhand Firsters, AND fabulous +40 women alike. Update + edit: Official #SECONDHANDFIRST ICON and style superstar extraordinare has JUST published a great post on THRIFT SHOPPING in her city with some FANTASTIC shopping tips. Do yourself a favor and check 'em out, ASAP. wonderful reading list, perfect to encourage me to make the most of vintage finds! !